Fat Quarter Shop's Jolly Jabber: Happy Easter from Fat Quarter Shop! Happy Easter from Fat Quarter Shop! 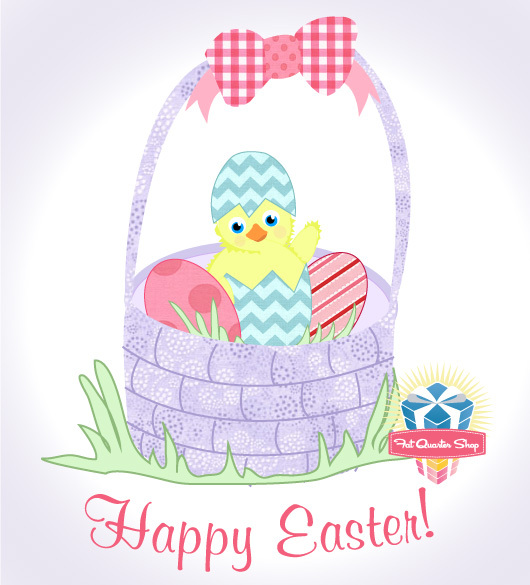 Best wishes for a bright and cheerful Easter from all of us at Fat Quarter Shop!